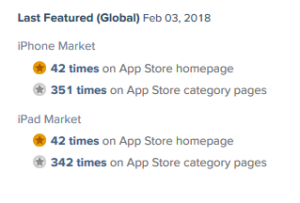 Twisty Rush was featured in "New Games We Love" section in 42 countries after the release in February. It is an addictive rolling ball game on a twisty road. To stay alive you have to roll along the road and switch the road. You have to rush as long as you can.